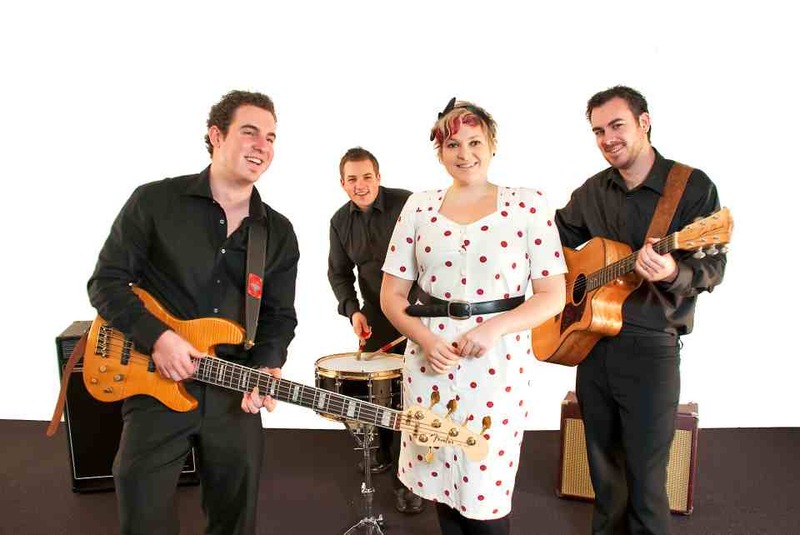 Comprising some of New Zealand’s finest musicians, The Dreamboats provide a versatile and flexible night of entertainment, delivering an incredible repertoire of rock, soul, disco, pop and jazz for weddings, private functions and Wellington’s biggest corporate events. 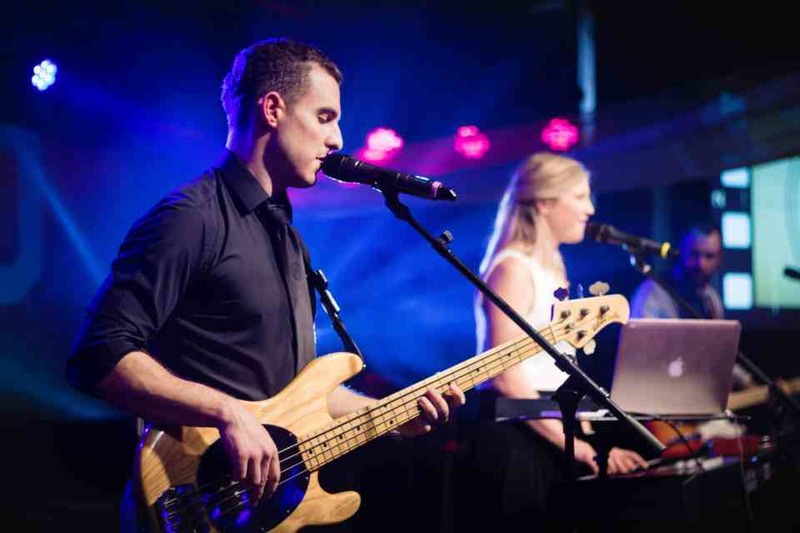 They move effortlessly from jazz standards to popular classics sprinkling a broad variety of fun party music in between, assuring all function guests will hear something to their liking. Since 2007 the band has performed over 350 shows, both nationally and internationally.